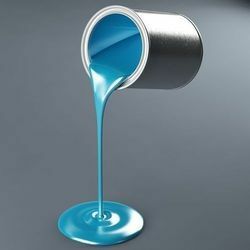 Our product range includes a wide range of alkali resistance epoxy finish, polyurethane primer surfacer, polyurethane paints and industrial paints polyurethane. We are one of the reliable firms offering Alkali Resistance Epoxy Finish to our clients. Used in tanks, chemical plants, oil refineries, fertilizer complexes and similar applications. These are highly popular amongst our clients. In addition to this, these are available in multiple colors so that our client can chose as per their requirement and customize the product as well. Our clients can avail the product in the most affordable price range. Colour: White, Black, Cream, Light Blue, Light Green, Light Grey, Dark Grey etc. Pot Life Of Mixture: Brush To Spray At A Pressure Of 40 To 50 S.p.l. We are instrumental in offering Polyurethane Primer Surfacer to our clients in a wide range. It is used for automobiles, two wheelers, transport vehicles and engineering goods, fans, refrigerators, machinery and many more. These are made in compliance to set industrial standards and are widely appreciated for it's quality by our esteemed clients. Our clients can avail the product in the most affordable price range and in stipulated time frame. 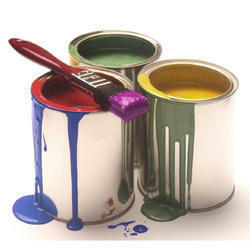 We are engaged in offering PolyurethanePaints to our clients. It has amazing properties like quick drying and wear resistant which makes it highly popular in the market. These thinners are formulated using superior quality chemical procured from reputed vendors of the market. We make them long lasting so that we can obtain client satisfaction. Also the price range that we offer is reasonable and we make sure to deliver the product on time. This is specialised product form CHAMAK in two packs system of Base and Hardner CHAMAK Polyurethane coating is available as Clear Glossy & Clear Matt finish. This premium coating protects wood & metal from heat, water, insect, alkali, ultraviolet attack etc. 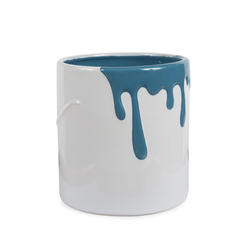 It shows excellent resistance to stain for edible oils and fats, foods, hot beverages. 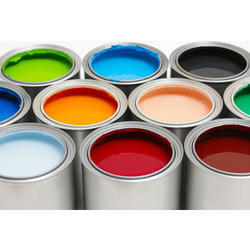 Looking for Industrial Coating Paints ?